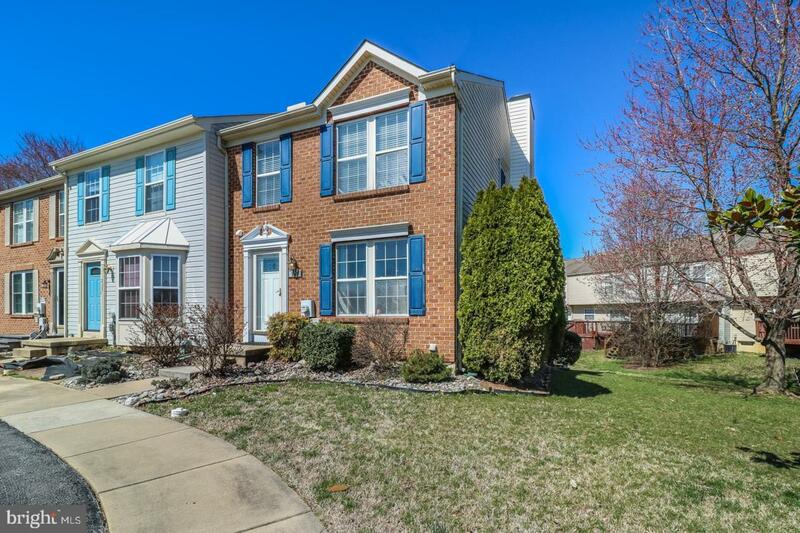 Come see this rarely available 3 bedroom, 2.5 bath, Brick-front, End unit in Barrett Run. Conveniently located minutes to I-95, shopping, restaurants and parks, this beautifully updated townhouse has been freshly painted neutral earth tones throughout and features 2-off street parking spaces. 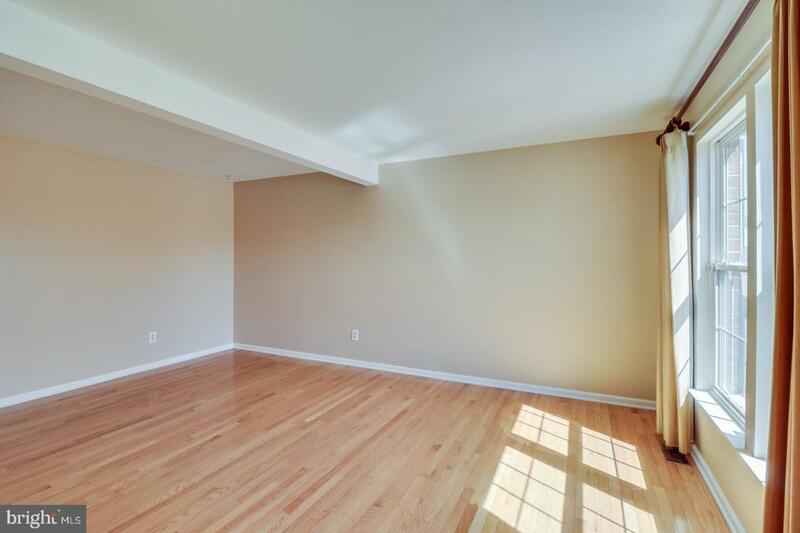 Upon arrival, you will be greeted by a spacious living room that is filled with natural light and features beautiful hardwood floors. The living room flows into the brand new eat-in kitchen which features ceramic tile flooring, new cherry cushion-close cabinets, granite counters, recessed lighting, stainless steel appliances, a pantry, and an island with a breakfast bar overhang. There is also space for a dining area that is filled with plenty of natural light from the sliders leading to the deck. 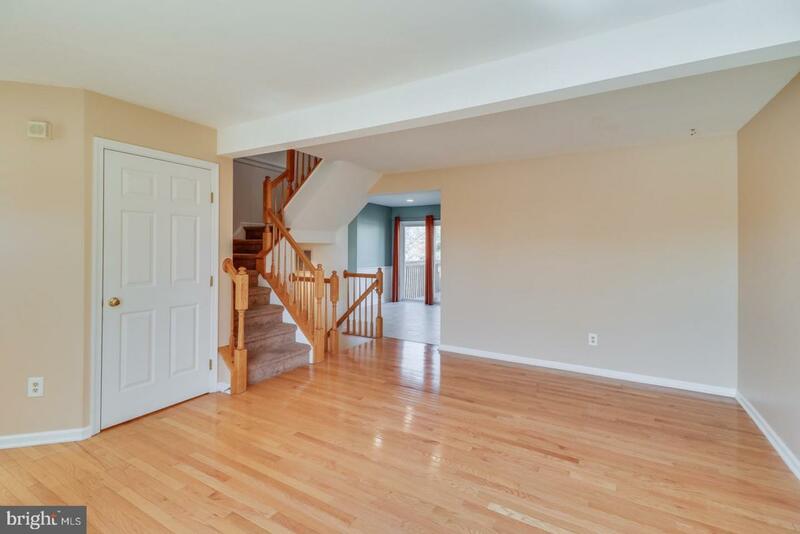 Enjoy summer BBQ~s and entertaining on the freshly stained deck that overlooks the back and side yards, or retreat to the lower level that features a spacious finished basement with laminate wood flooring and a wood burning fireplace. There is also a large unfinished space that is perfect for extra storage or a workshop. The upper level features a master bedroom suite with a walk-in closet and its own private bathroom with ceramic tile flooring and tile shower surround. Two additional bedrooms and a 2nd full bathroom completes the upper level. 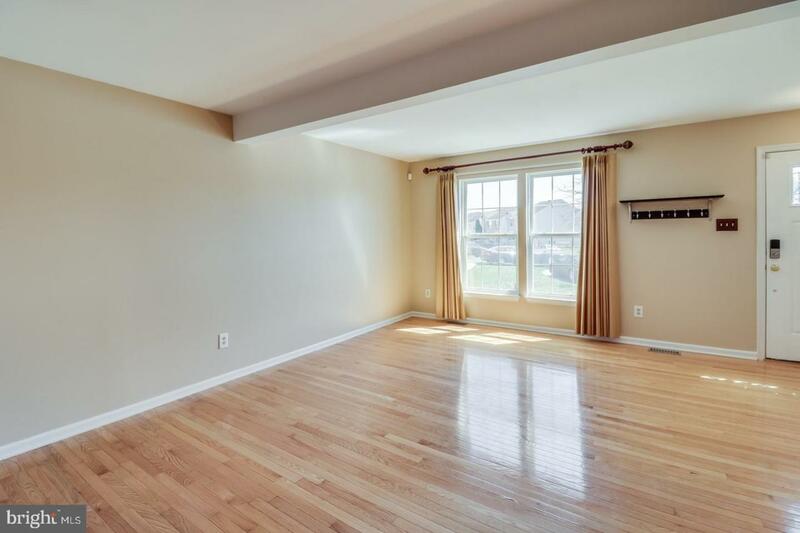 With all appliances included, this home is truly move-in ready and awaits its new owner!